Here are some free printable valentines for boys that I made for you. Boys really do like valentines even though some of them might not like to admit it. The thing is, they have to have boy appeal and they have to be cool. Boys don’t necessarily want to give a lacy heart valentine or one with pink splashed all over it. I was out looking for a few valentines that were on these specific “boy-friendly” topics: aliens, pirates, robots and superheroe valentines to share with you, but I couldn’t find much. Coming up with the sayings was the hardest and I had to get boy input because apparently some of them sounded Lame LOL Well, it is all straightened out now and these are boy approved! Here are the supplies we recommend for creating your free printable valentines for boys. 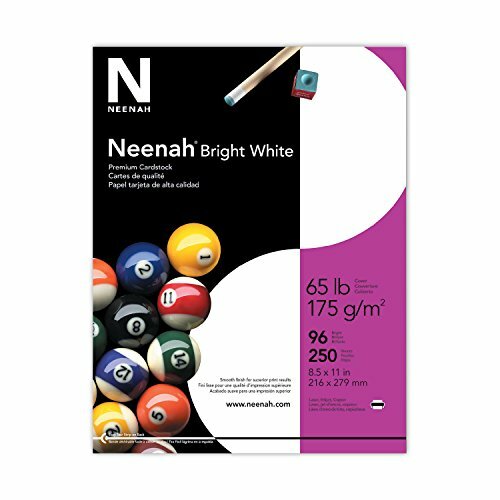 We choose Neenah cardstock paper because it is high quality and a nice bright white. 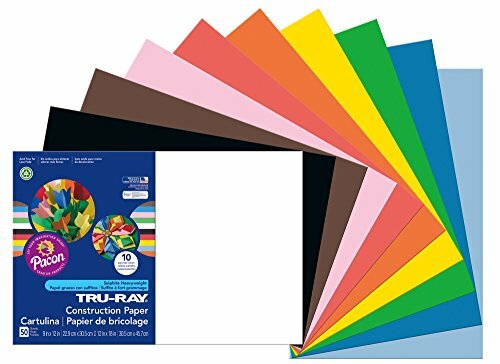 Use construction paper to cut a rectangle a little bigger than your printable valentine. Then use a glue stick to attach the valentine to the construction paper. It gives them a nice finished look. 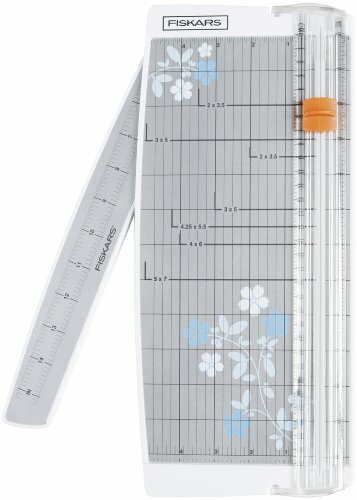 My favorite paper trimmer – hands down! Love, love, love it. 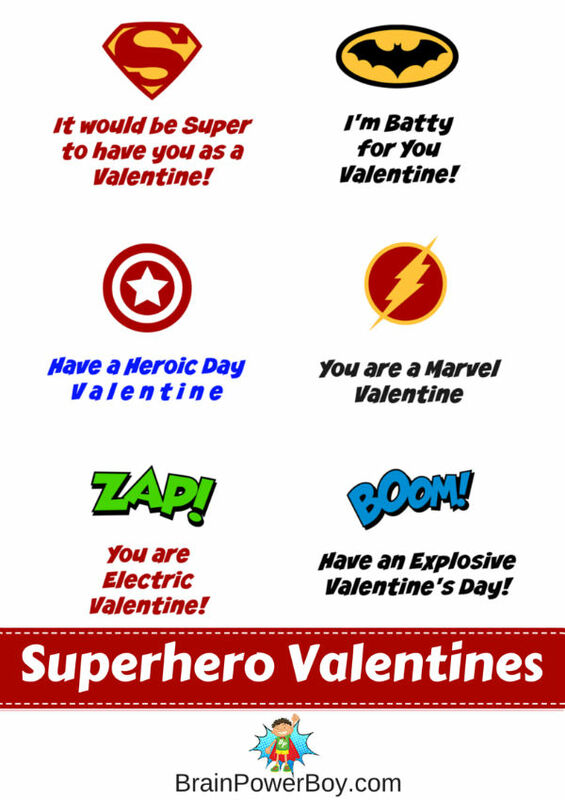 Superheroes are super popular that is for sure and these superhero valentines are just right. They have fun superhero sayings on them and are very boy friendly. Click to download free printable. 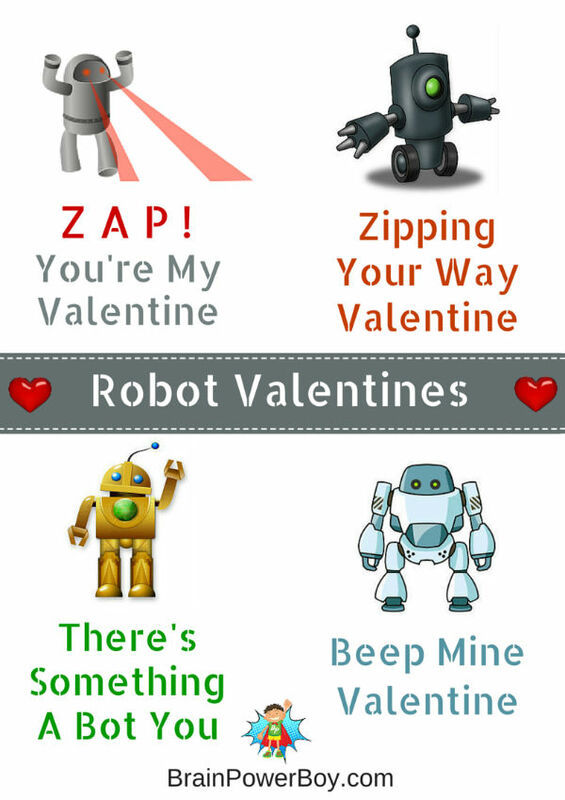 Robot valentines are a favorite in our house. Coming up with the robot valentine sayings was fun! Hey! If your boy likes robots have we got a great post full of robot activities for you. Ahhh Aliens. They are simply perfect for boys. Sometimes they are rather gruesome but it’s ok, these printable alien valentines are kind of fun, aren’t they? You knew we couldn’t leave out pirates, right?! We love pirates here on the site. I bet your boy will really like these! 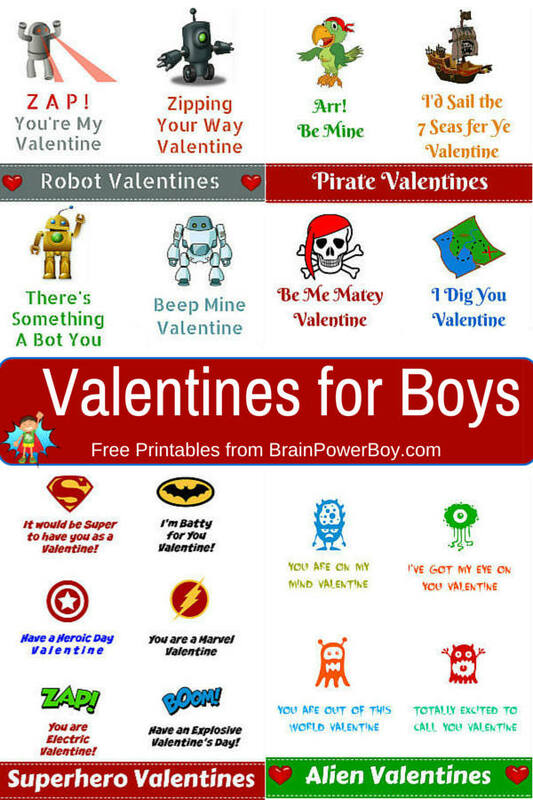 What was your favorite collection of free printable valentines for boys? 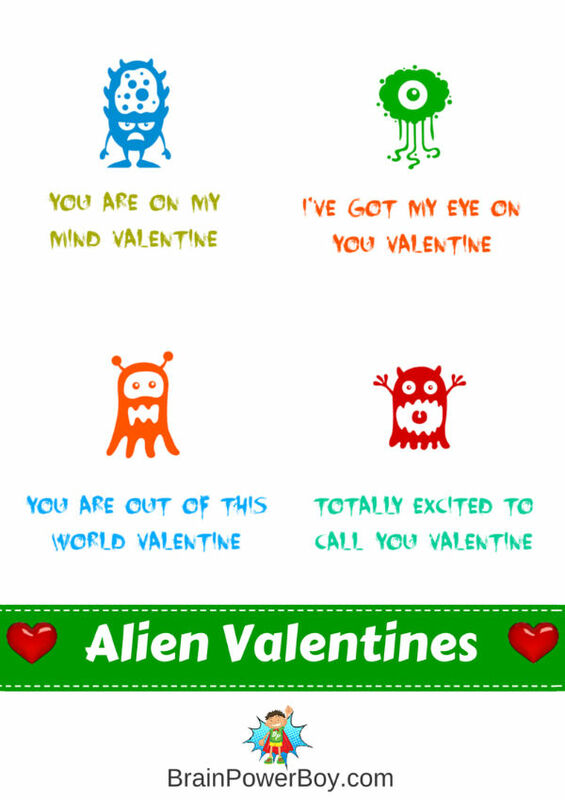 I am fond of the alien valentines because they are so funny. I hope you found something your boy would like! Valentines are available as a free printable and are for personal use only. If you would like to share them with others please use the sharing buttons below. These are great! I like the one “I have my eye on you” with the eyeball character the best. Thanks for sharing this I have two boys and they will love these! Such cute printables! So happy to see such a great selection for boys! Oh my word, these are awesome! I hadn’t even thought of Valentine’s Day until reading this. I can’t wait to show my youngest and see what he thinks. We might end up using all of them! Thanks for sharing these on Monday Madness they are awesome, it is so nice to see things that are for boys too! Thanks Sharon. I appreciate your comment and am glad you are happy to see some things for boys! These are adorable! I like the pirate ones the best. Thanks Evelyne. Thanks for the sweet comment. I’m so glad to hear you like them! perfect for boys! These are great fun! Thanks much Susen. I’m so glad you think they are fun. It was certainly fun to make them. These are AWESOME Sheila! So much better than frilly hearts and perfect for boys who love super heroes – and which boy doesn’t! Aw, thanks so much Clare. Thanks Charlotte 🙂 We had fun coming up with some of the sayings. I’m sure you could do it and think you should have a go. These are great! So clever. Thank you! My son is going to love these. So glad to hear your son will like them. That makes my day. Thanks for stopping by and for the comment. Thanks Helen so glad to hear you like them. Oh wow! This must have taken some time to figure out! Very clever! 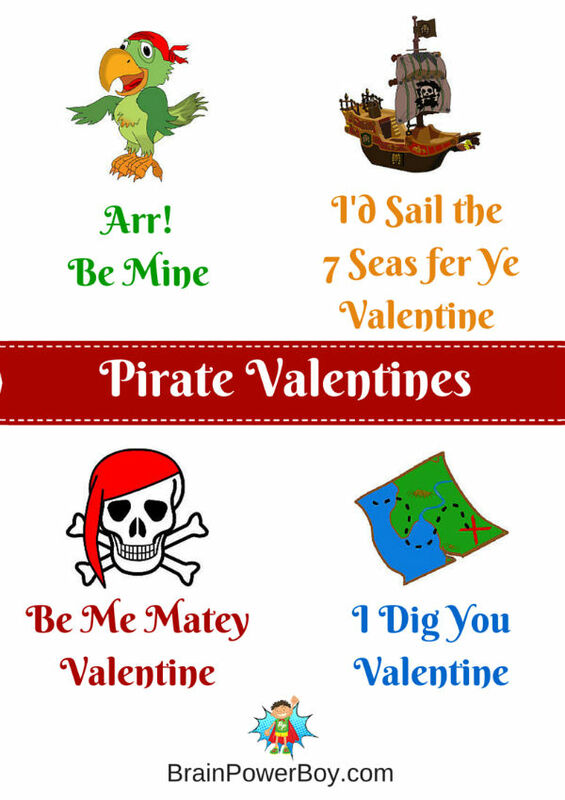 My son will love these printable valentines! I am so glad to hear that Jill. I hope he enjoys them.